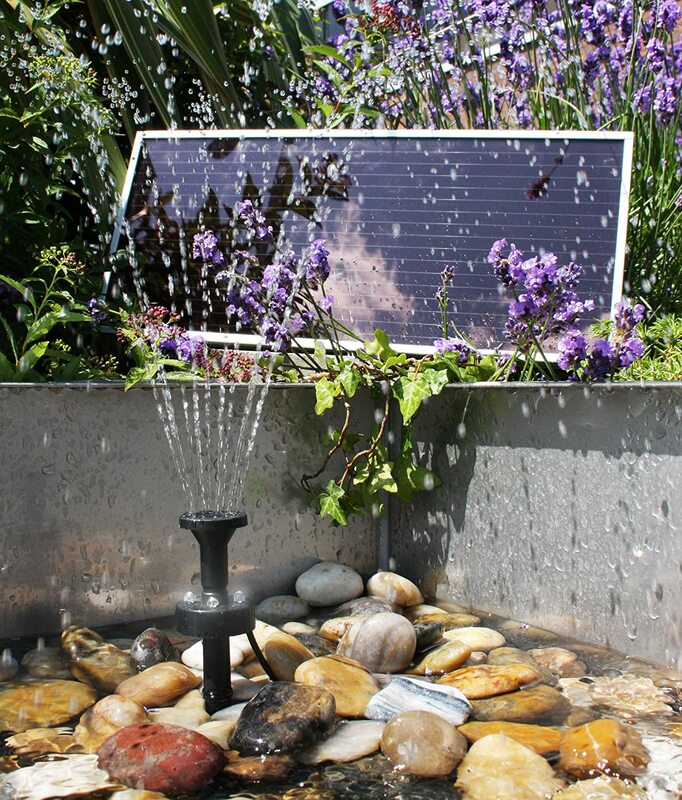 This solar powered water pump can be used to replace an existing pump of an old water feature, or to convert it into a solar water feature. 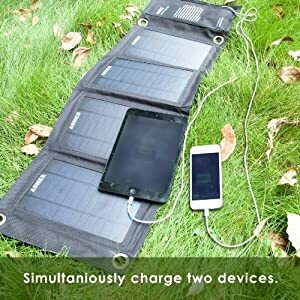 Our high-quality solar panel contains rechargeable batteries to store power for up to 5 hours continuous use, meaning the pump will continue to work even when there's no sun. The solar pumps are low maintenance which offers both reliability and performance. It is great for circulating water in small ponds or pools or for creating extravagant fountain displays. Many will find the compatibility of this pump, with flexible tubing (not supplied), is very useful for creating custom waterfalls and water features where water is required to be lifted up to 19". 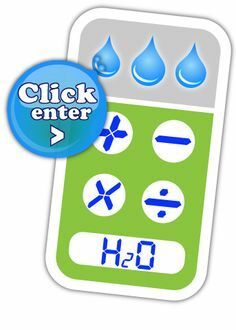 It operates day and night, charge it up during the day and use when you come back home from work.With a built in timer and memory function included this is the ultimate solar pump kit, you can set the timer to switch the water fountain on/off automatically. Our solar pumps can be charged via a mains charger to help boost the unit through the winter months.